We hold an expertise in manufacturing and exporting API Casing Coupling Short Thread. 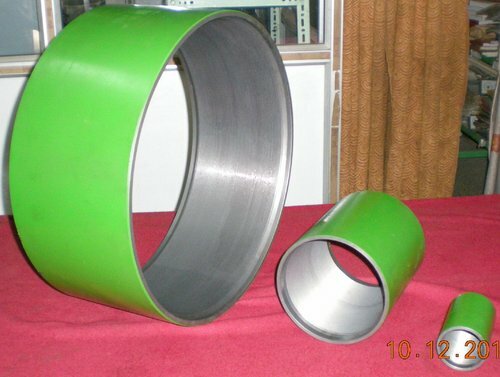 Our API Casing Coupling Short Threads are manufactured as per the API approved specifications. The API Casing Coupling Short Threads that we provide are widely known for superior quality, precise designing and durability. Additionally, the clients can obtain these API Casing Coupling Short Threads at most competitive prices from us. Why Our API Casing Coupling Short Thread?